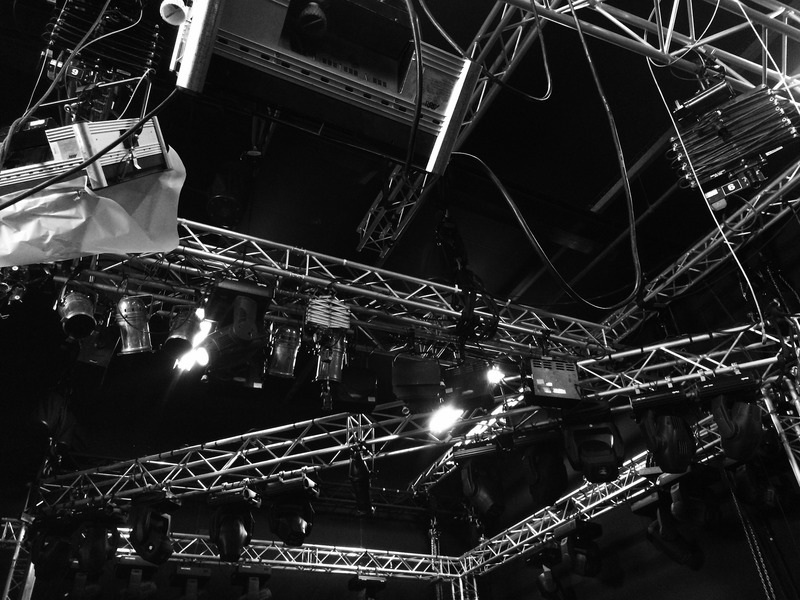 From simple light fixtures to a complete Stage Rig designed specifically for your space, we can help you illuminate your space with drama and precision. 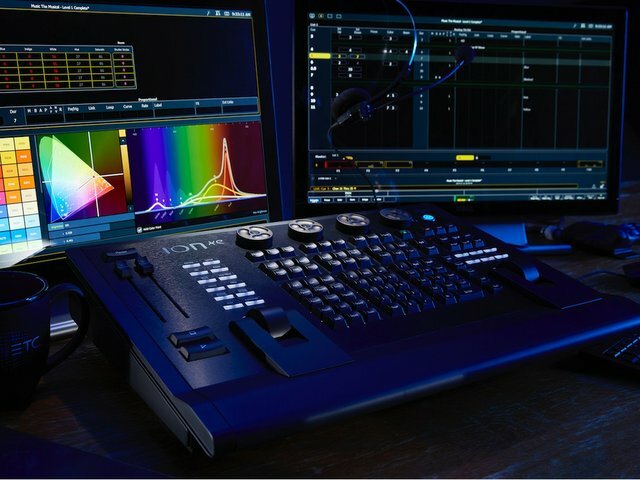 Whether you need a simple DMX fader or a complete lighting cue control station, we can help you master your lighting system. Control all the lights in your building whether you are the technical director or the cleaning service needing to turn on the lights to clean the building. 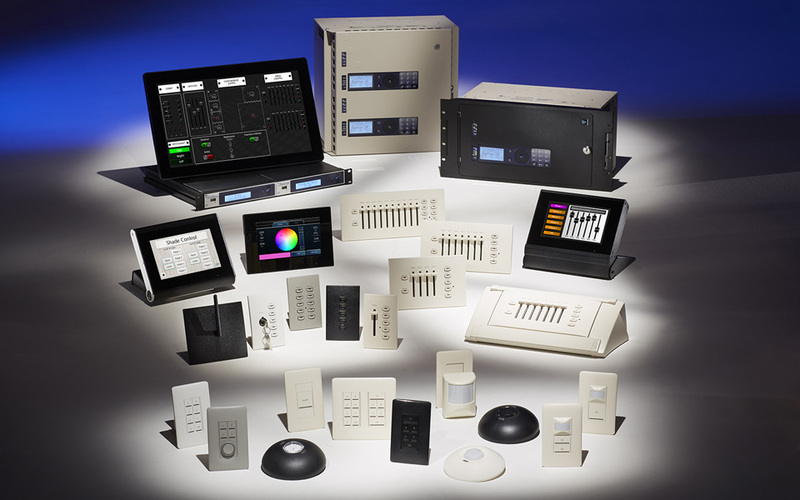 We build comprehensive systems to allow complete control over your entire lighting solution.